When presented with the Divine opportunity to right a wrong we must act to set it right. “Balaam advised Balak to entice the Jewish people into the sin. Balak had Midianite and Moabite women seduce the Jewish men and then entice them into idol worship. G‑d unleashed a fatal epidemic against the Jewish people. Moses brought the offenders to trial, but Zimri, prince of the tribe of Simeon, challenged Moses, consorting publicly with the Midianite princess Kozbi. Aaron’s grandson Pinchas remembered that such offenders may be executed without trial, and slew Zimri and Kozbi. Pinchas then prayed to G‑d and G‑d halted the epidemic. Since Pinchas had been born before Aaron and his sons were made priests, he had not been eligible for the priesthood. As a reward for his zealousness, G‑d installed Pinchas into the priesthood. The fact that Pinchas was much younger than Moses did not prevent him from acting in his presence, once it became clear that Moses had forgotten what needed to be done. Similarly, we should not be intimidated when we see that those of greater stature are not righting some wrong that must be addressed. It could well be, as in the case of Pinchas, that Divine providence is keeping them silent in order that a “less qualified” individual seize the moment and answer destiny’s call to greatness. When Divine providence presents us with an opportunity to right some wrong in the world, we must pursue it with total self-sacrifice, as did Pinchas.1 Likutei Sichot, vol. 2, p. 342. The Sixties Radical-Azriel The greatest Pleasure in Life? Think about this concept for more than a minute. This is taken from class on the Tanya taught by Rabbi Gordon. 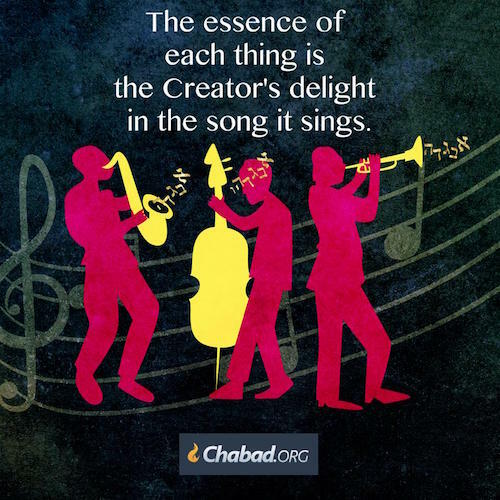 The highest form of human pleasure is getting to know G-d. 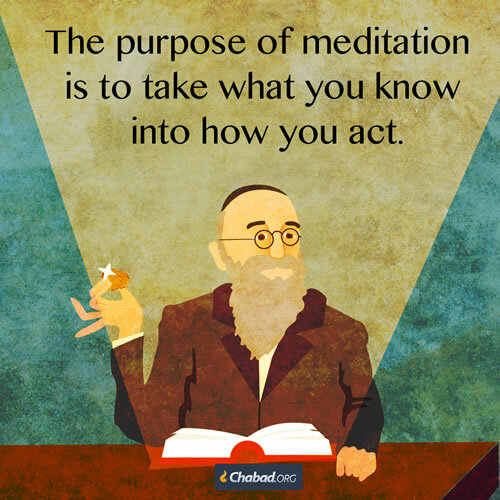 The pleasure from getting to know and understand G-d is higher than the pleasure we receive from food, from intellectual knowledge and pursuits of worldly pleasure or better yet from love of eating seven-layer cake. Nothing can be compared from experiencing G-dly pleasure. 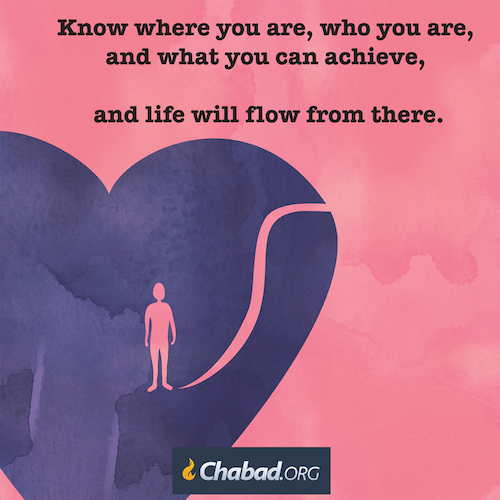 Getting to know G-d is a greatest gift G-d has given us. The hard part for me is murdering the evil inclination so I can serve my family and G-d.
Love of G-d is reflected in the way I treat others. My father taught me you want respect treat others with respect. You want generosity be generous with others. Some lessons learned from Rabbi Gordon on the Chumash. Joseph was a righteous person. Joseph’s mission in life was to go from earth to heaven. Joseph’s first dream was about the vegetable world. His second dream was about the spirit world. Joseph elevated the physical world to the spirit world. These words sent shivers down my spine. We Jews are taught by our sages that the descendants of Esav are Rome and Greece. These are the two people that enslaved us and wanted to destroy us Jews. The specter of Rome hung over our heads during the time of Yeshua. The Romans are the ones who destroyed the second Temple in 70 AD. We lost over a million us during the siege and destruction of the second Temple. Ya’akov wanted to send a gift Esav. Maybe Ya’akov wanted to kowtow to Esav. So, this very act subjugated the Jewish people to Esav. This is the Jewish people being ruled by the Roman Empire. This very act enabled Esav to have power over Ya’akov’s descendants. Then these very words cemented in my heart, my mind, my body, and my soul G-d was using my teacher Pastor Steve Gray to show us that Yeshua is the Jewish Messiah-The Moshiach- the anointed one to be the new Moshe to lead us-Jew and Gentile into the light. This is getting unreal. All paths. All words. All signs are leading to the return of Yeshua. I am seeing this every time my teacher Pastor Steve Gray preaches. Sunday December 25th was no different. 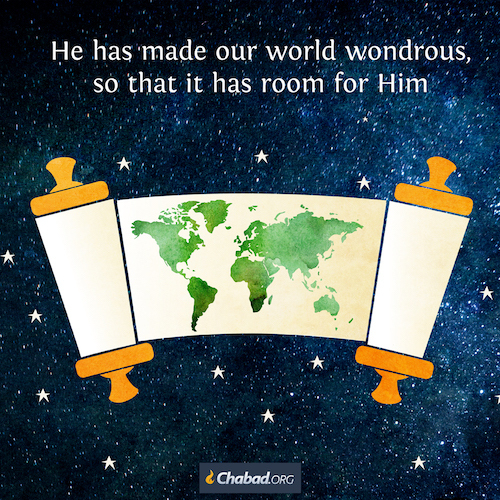 These ideas, visons, thoughts, speech, deeds and G-d’s word are exploding in my entire being. Let me just lay it for the world to see. Rachel is buried in Bethlehem. She cried to G-d to be buried in Bethlehem. G-d heard her cries and Hashem granted her this desire. Rachel is the mother of Joseph. Joseph set the wheels motion for us to be in Egypt. This set the stage for Moshe and the great Exodus. Yeshua was born in Bethlehem. Matthew stated: It was Rachel who was sobbing for her children and refused to be comforted, because they were no longer alive.” Matthew 2:18. My teacher Pastor Steve Gray quoted this verse. Every Jew knows what this means. Jacob asked his son Joseph to bury him in Hebron. Then I saw Joseph and Moshe telling us that Yeshua is the Moshiach. Then Yeshua led all us Jews and Gentiles together as one into the Kingdom of Heaven. 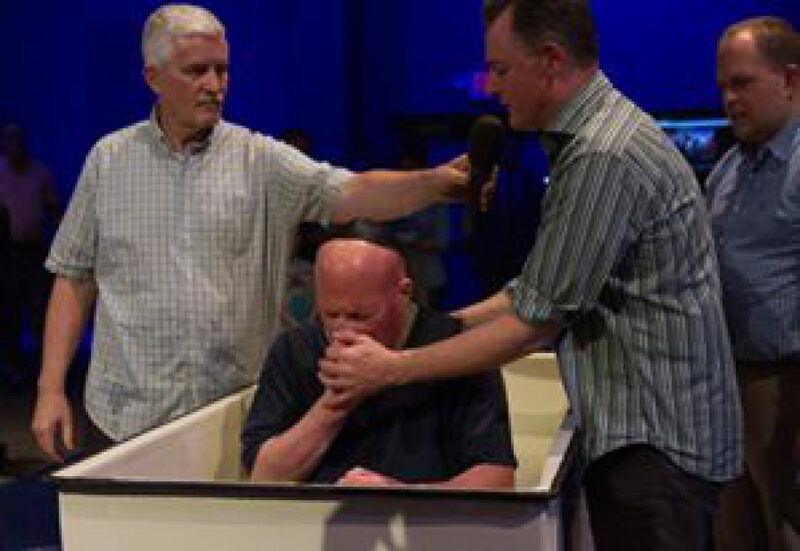 G-d is using my teacher Pastor Steve Gray to bring us back to Yeshua- the New Moshe. This was all spoken by G-d. Given By G-d to be written by Moshe in the Torah. 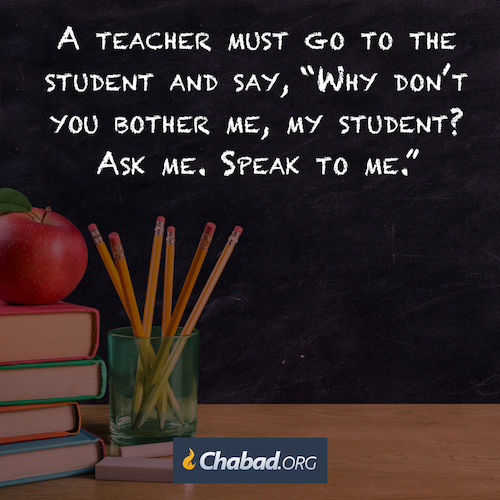 Torah is a book of lessons. Torah is not a history book. Or as my teacher Pastor Steve Gray says:” The Bible is a book of theology. It is not a book of chronology. G-d wants HIS vision to be our vision. Trust is the key. Without complete and absolute trust in G-d nothing will happen. I must have a complete and unconditional surrender to G-d in order to become a true servant of HaShem. “Having blessed the Jewish people three times, Balaam prophesied the fate of Balak’s people, as well as that of other nations, in the future. In these prophecies, he also mentioned how the Jewish people’s future king – the Messiah – would bring all humanity to serve G‑d. The answer is that having a clear vision of what it is we are working toward makes all the difference in the quality of our work and the effort we invest in it. G‑d wants us to serve Him in an inspired way; He wants our vision to be His vision, our goals to be His goals. Of course, our relationship to G‑d must be based on the absolute, unconditional devotion every creature owes its Creator, but that is only the basis, the beginning. Ideally, G‑d wants us to dream about what He dreams about; this is why He shares with us His dream for the Messianic future. It is therefore vital to study the prophecies and statements of our sages about the Messiah and the immanent Redemption. This will enable us to form a clear picture in our mind of what the world is really meant to be and how we can make this dream a reality.1 Likutei Sichot, vol. 21, p. 18; ibid., vol. 22, p. 76; Sefer HaSichot 5751, vol. 2, pp. 497–498, 501–503, 747–749, etc. This is a very important lesson that we all must learn. “Balak, the king of Moab, heard how the Jewish people miraculously overcame the Amorite kings Sichon and Og. Even though it was common knowledge that G‑d had not promised the Jews the territory of Moab, Balak feared that these victories would embolden them to exact revenge from the Moabites for not having allowed them to pass through their country. Balak had no reason to make the Moabites afraid of the Jewish people. He did not ask them to do anything to counter the supposed threat posed by the Jews. But he could not contain himself, and needlessly spread fear among his people. In contrast, although Moses was afraid of King Og, he did not disclose his fear to the Jewish people. Moses realized that he must refrain from doing anything that would weaken the people’s morale, and instead bolstered his own inner morale. 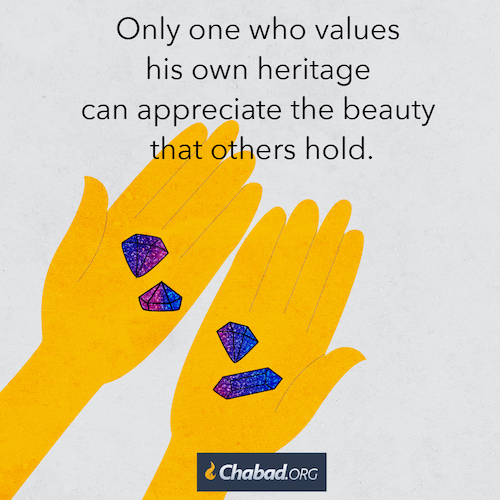 Because of his positive attitude and steadfast trust in G‑d, he successfully preserved the Jewish people’s self-image and pride in their Divine mission. 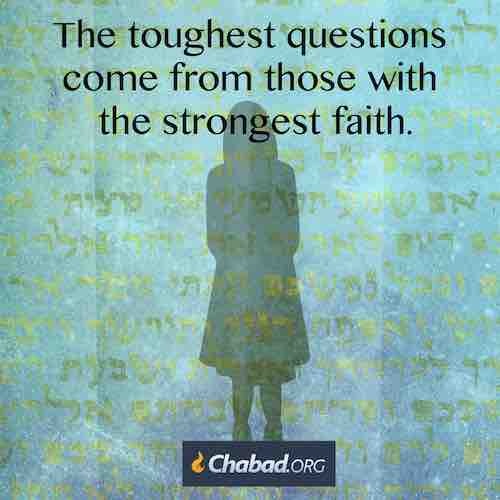 Moses knew that we earn G‑d’s helpful intervention in our lives by trusting Him to provide it. Moses set the standard of fearless behavior for all Jewish leaders who would succeed him. We are all leaders, to one degree or another, whether in the context of our jobs, our families, or our circle of friends. We should therefore learn from Moses’ example, taking care to foster others’ optimism and confidence in their Divine mission, rather than the opposite, as did Balak.1 Likutei Sichot, vol. 8, pp. 148–149.